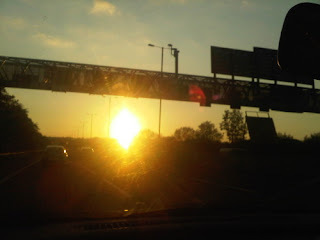 When I'm on my walks or in the car I cant help but take a photo of a sunset or sunrise & the sky. These are a few photos from this past week. Thankyou for stopping by! I will visit you shortly!